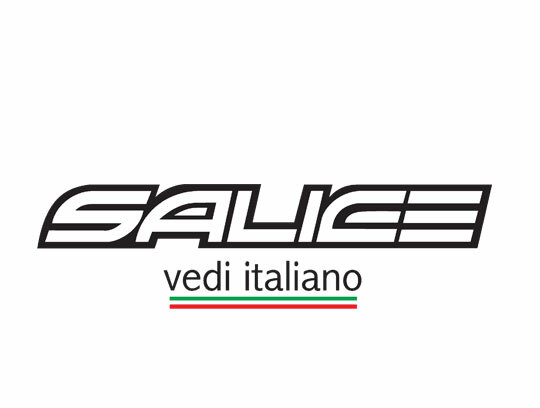 The Salice brand began in 1919 in the Lake Como area of Italy. Salice is a third generation family company that manufactures high quality sunglasses and goggles, all of which are proudly designed and made in Italy. Salice athletes compete in a wide range of sports: downhill, cross-country and alpine skiing, snowboarding, biathlon, road bicycle racing, motocross, kite-surfing, enduro, supermoto and MTB. The products hit exactly the right balance between cost and quality, and have the flair of Italian style. The Salice Ride Goggle, featuring lenses by ZIESS, are a unisex goggle featuring a soft velvet face gasket and double adjustable elastic strap. The Salice FBXA Fishbowl Over Glasses Goggle, featuring lenses by ZIESS, are a unisex goggle ideal for both skiers and snowboarders.